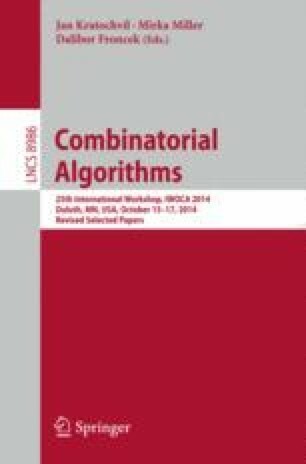 We consider the border sets of partial words and study the combinatorics of specific representations of them, called border correlations, which are binary vectors of same length indicating the borders. We characterize precisely which of these vectors are valid border correlations, and establish a one-to-one correspondence between the set of valid border correlations and the set of valid period correlations of a given length, the latter being ternary vectors representing the strong and strictly weak period sets. It turns out that the sets of all border correlations of a given length form distributive lattices under suitably defined partial orderings. We also investigate the population size, i.e., the number of partial words sharing a given border correlation, and obtain formulas to compute it. We do so using the subgraph component polynomial of an undirected graph, introduced recently by Tittmann et al. (European Journal of Combinatorics, 2011), which counts the number of connected components in vertex induced subgraphs. This material is based upon work supported by the National Science Foundation under Grants DMS–0754154 and DMS–1060775. The Department of Defense is also gratefully acknowledged.